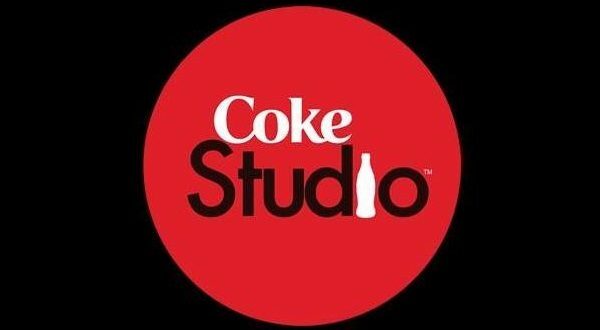 Although Coke Studio 11 seems to make an effort by launching songs in 11 languages, including Kalasha, Balochi, Punjabi, Urdu, Pashto, Sindhi, Farsi, Hindavi, Arabic, English and Siraiki, the audience once again reports disappointment. Some people vented out on Twitter, with one person even suggesting that the music franchise should take a break and think things through. Mujeeb compared the season to the last government. This person avoided the whole thing altogether. Am I the only one who havnt listened to any song of this season of #CokeStudio11?? Some interesting analogies were made up. Qadri reminded people of how classics were ruined in previous seasons as well. Another user pointed towards Momina Mustehsan fans for promoting what he thinks is a bad song. If now. Roye Roye is going to get more views than Piya Ghar Aaya. Ahmad spoke about a long-standing problem of our entertainment industry: overacting. One user had to seek therapy in older coke studio seasons.